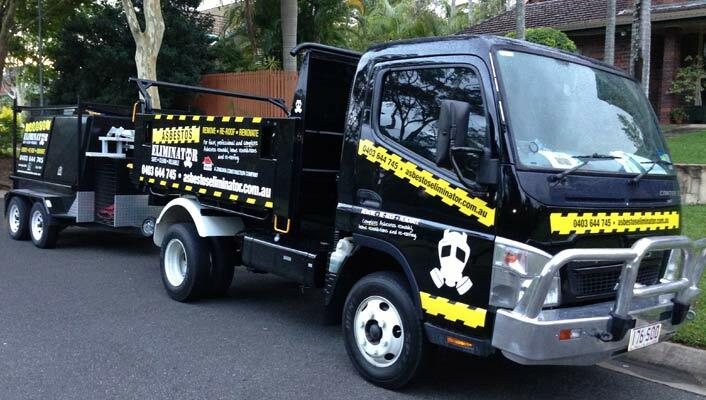 Asbestos Eliminator is a truly integrated asbestos removal and management service provider founded by experienced construction professional, Jake Zangrara. Managing Director, Jake, noticed that there was a large gap in the greater Queensland market for a truly integrated and full service asbestos management service. After carefully reviewing what other providers were offering their customers, he launched his full service asbestos removal and asbestos management over 10 years ago. Since Asbestos Eliminators was established, many customers have experienced the truly integrated and unique service that only Asbestos Eliminator can offer. To learn more about our full range of services, visit our Services Page or for an obligation free quote, visit our contact us page.